About - LINCOLN PROVISION, INC.
Chicago Gourmet Steaks was founded in 1985 as a division of Lincoln Provision, Inc. We specialize in center of the plate, custom processed, portioned beef products. 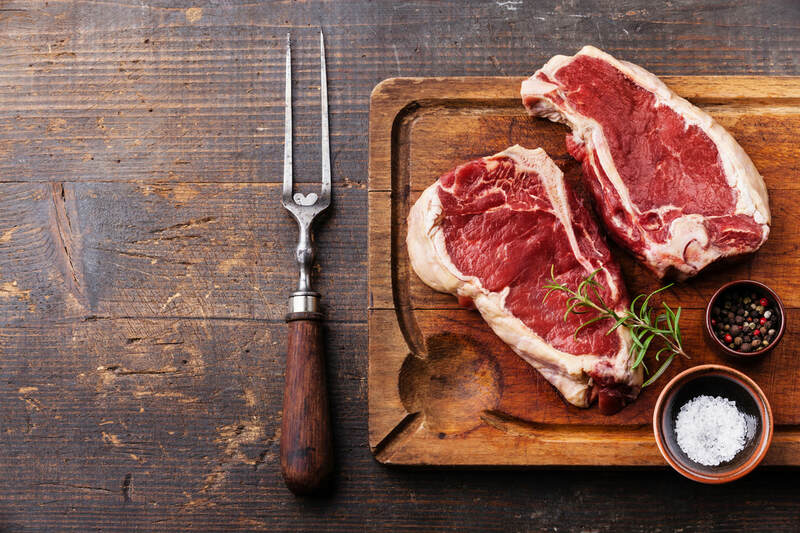 All of our steaks are hand cut by our skilled butchers, providing you with a consistent, high quality product. We have state of the art equipment to ensure long-lasting shelf life. For your most discerning customers, let us tailor make your product exactly how you want it. 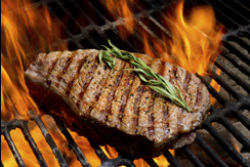 Try our value added custom cut steaks.